The number of plug-in electric cars on British roads grew by three quarters last year, according to the latest Motorparc data released by the Society of Motor Manufacturers and Traders (SMMT). 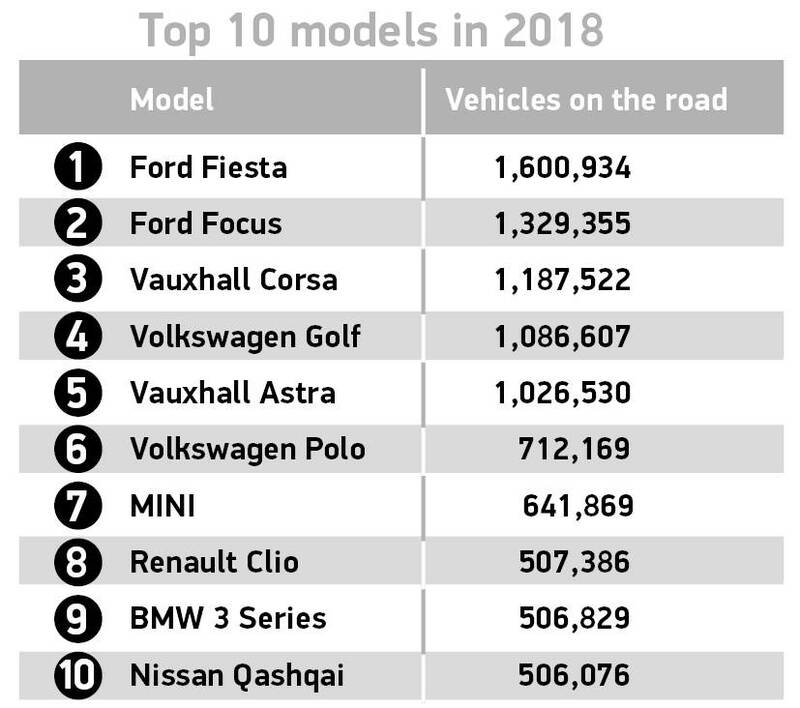 UK’s largest automotive analysis shows there is now a record 195,410 plug-in vehicles registered in the country, reflecting the growing choice of models now on offer. The overall ownership of alternatively fuelled vehicles (AFVs) increased by almost 30 percent last year, with more than 620,000 hybrid, plug-in hybrid, and battery electric cars now in use. The apex body says as drivers take advantage of the latest low emission vehicle technology – whether petrol, diesel or AFV – the average CO2 emissions for the UK Motorparc has fallen to the lowest on record, down 17.8 percent compared with 2008. Thanks to manufacturer investment in advanced powertrains, transmission types, lightweight materials and aerodynamics, cars are now more efficient and drivers are seeing the benefits. 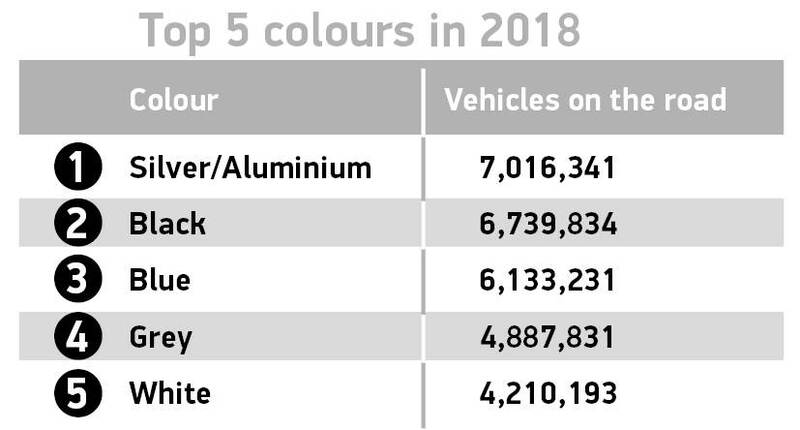 SMMT says the UK’s record 34.9 million-strong car fleet has never been more diverse, with more than 1,600 model ranges and almost 68,000 different specifications on the roads last year. 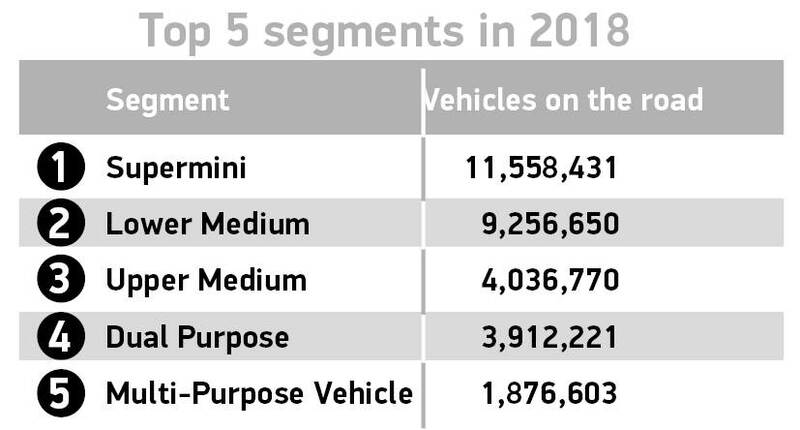 While superminis continued to dominate, making up a third (33.2%) of all cars in the parc, dual purpose vehicles saw the biggest growth, up 10.6 percent. At the same time, family hatches and saloons (upper medium) saw the largest fall, down -4.7 percent to 4 million. In terms of female car ownership, the data shows it remains at a record high, surpassing 2017’s level by 1.4 percent, with more than 12 million cars now owned by women, and cars registered to men also rose moderately by 0.5 percent to almost 17.9 million.